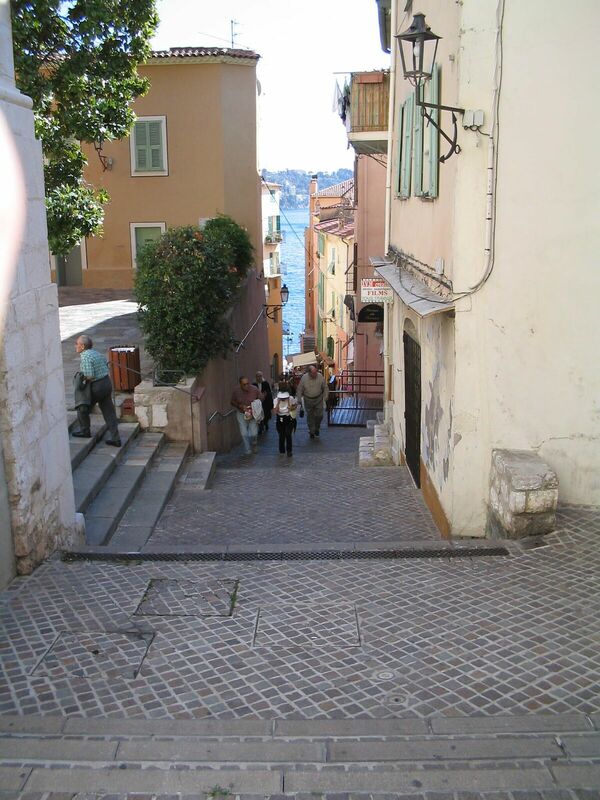 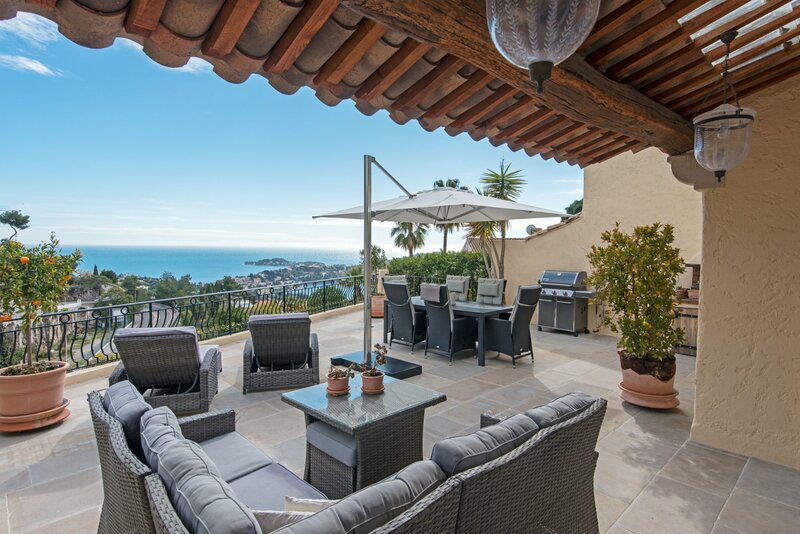 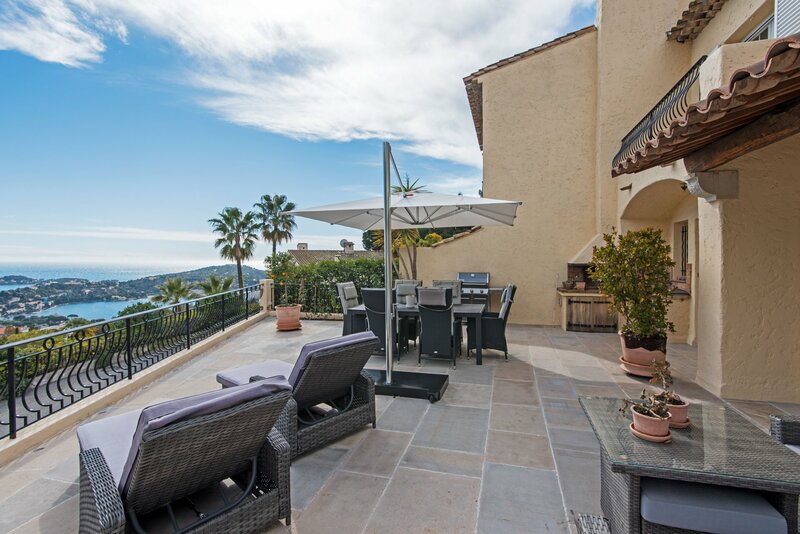 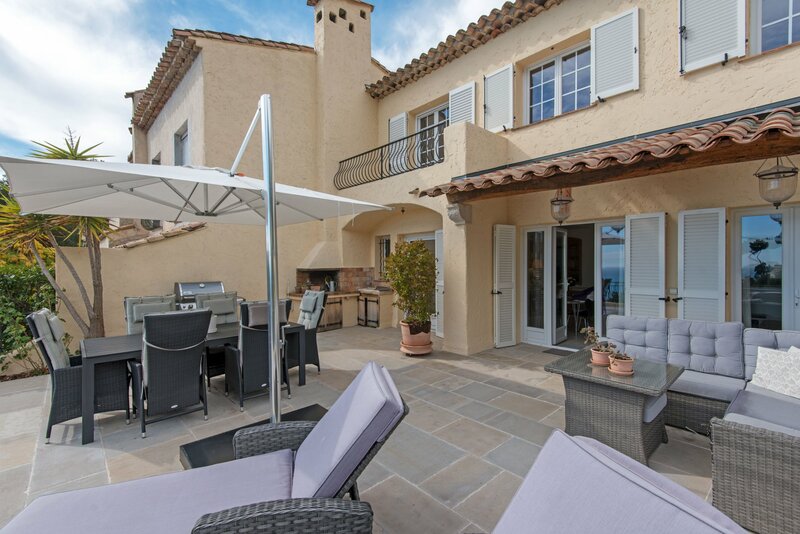 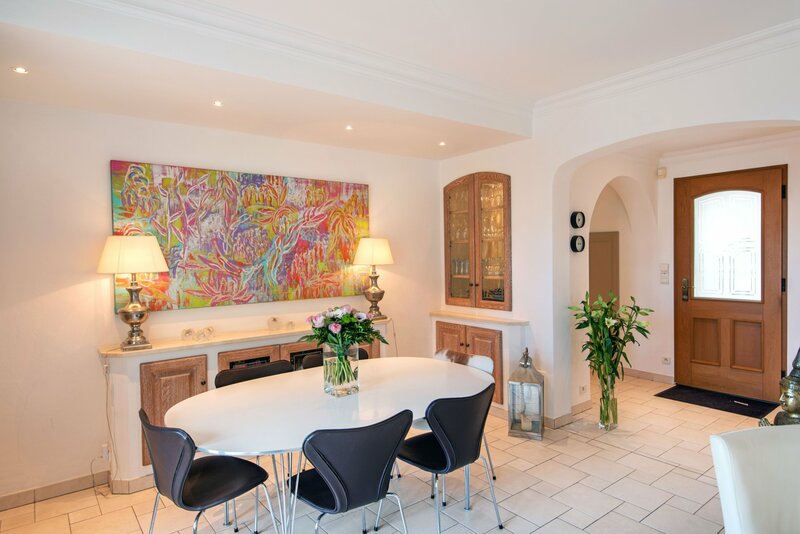 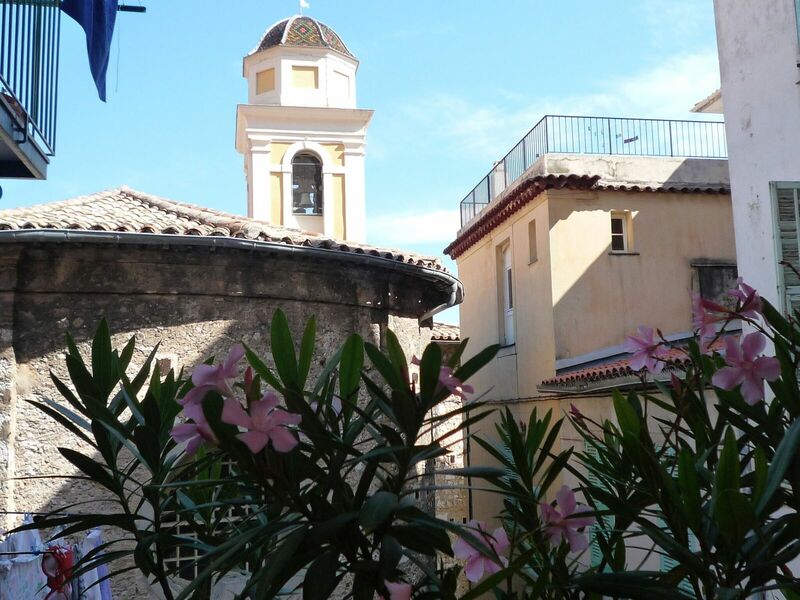 Provencal House located in the Domaine du Castellet on the heights of Villefranche sur Mer. 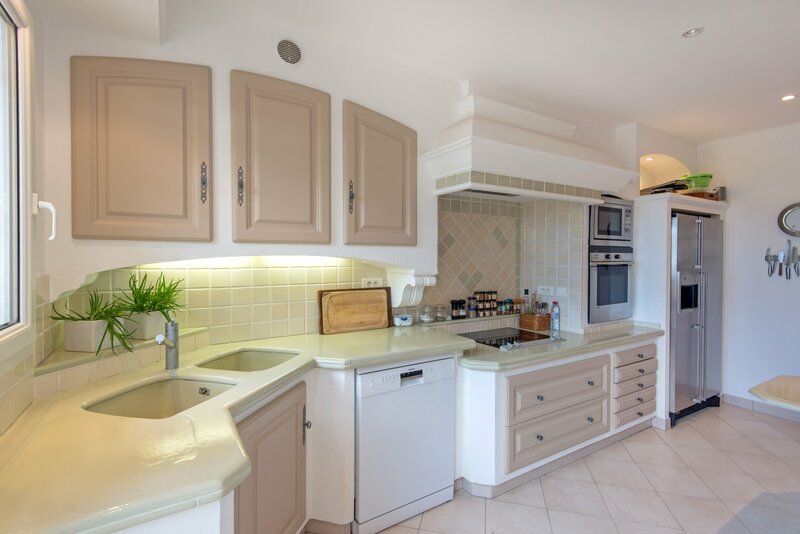 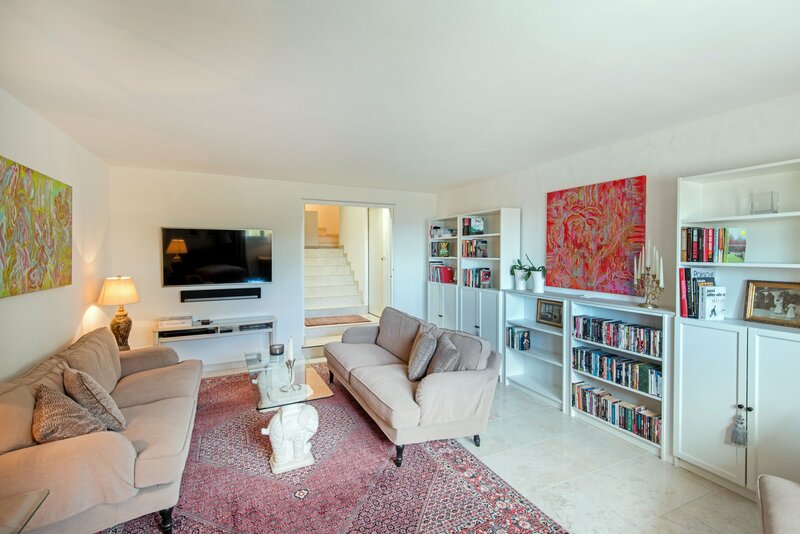 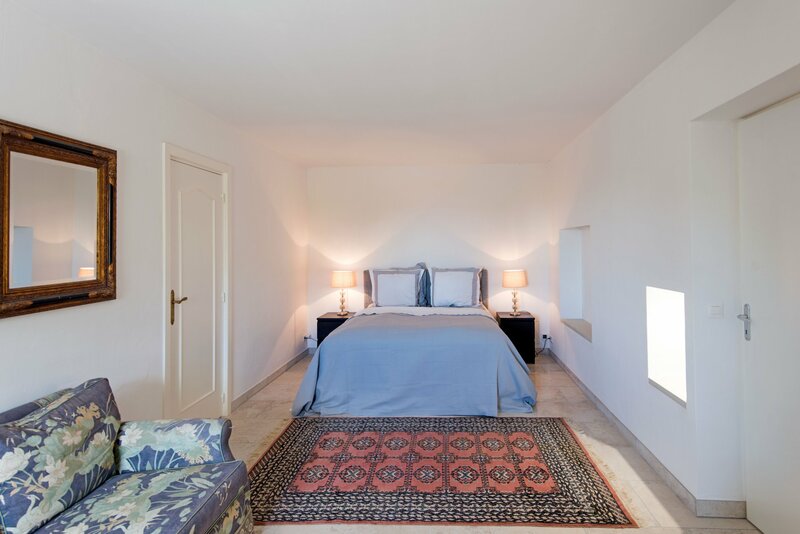 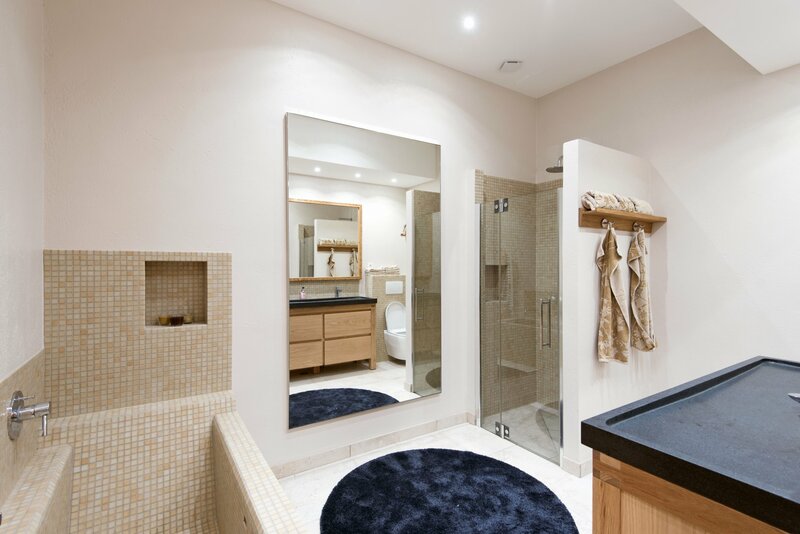 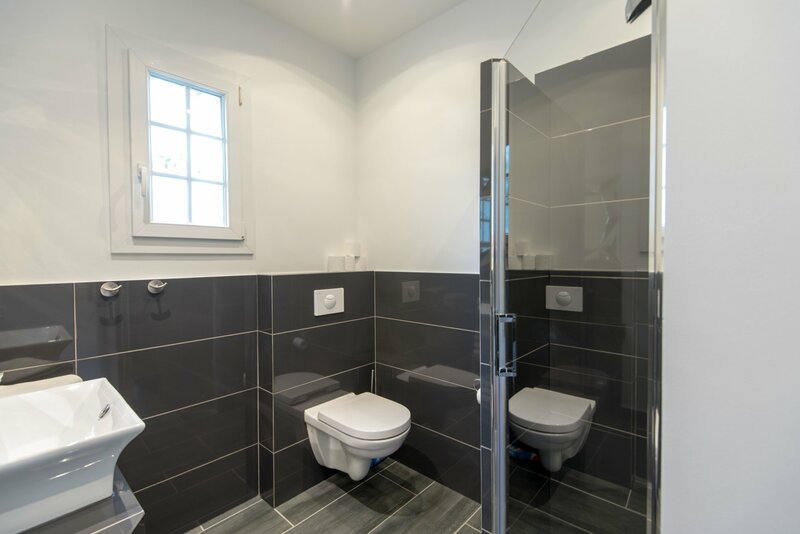 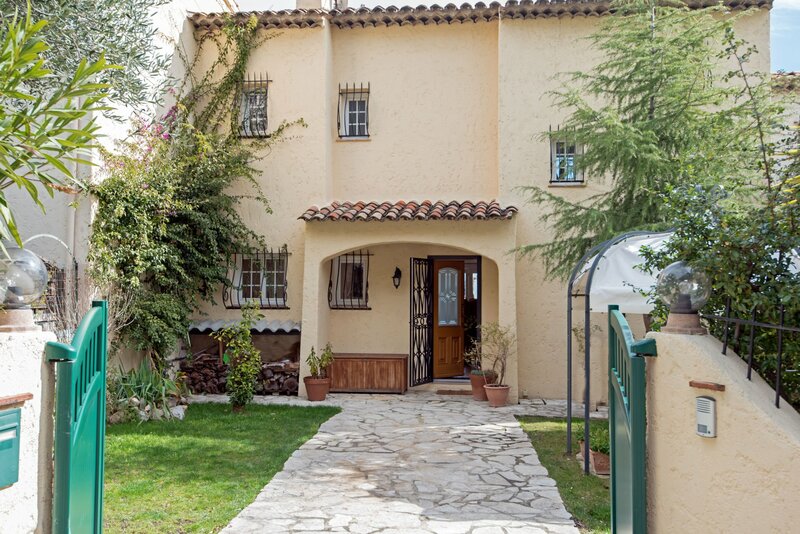 This semi-detached villa offers a very good quality of renovation. 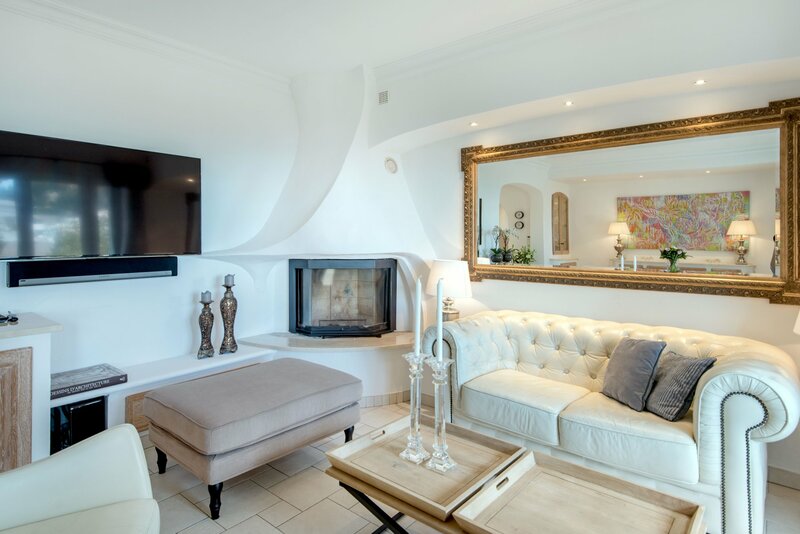 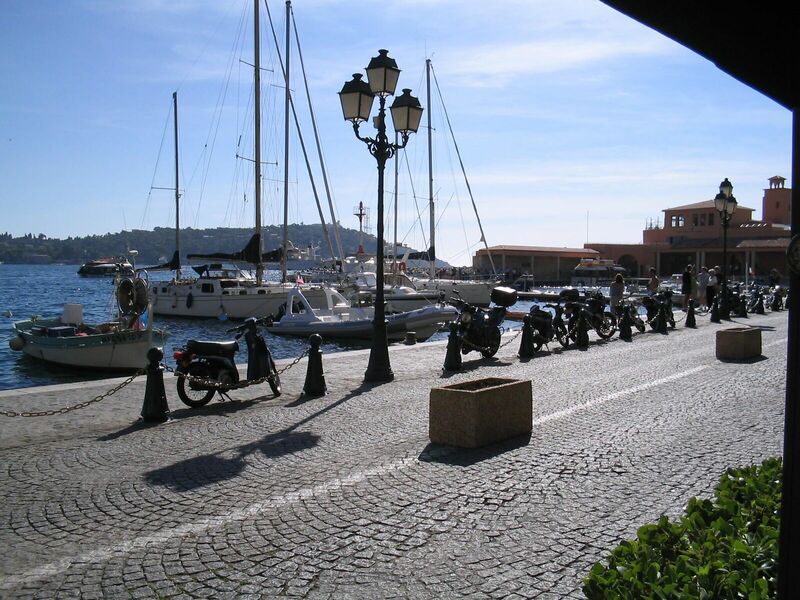 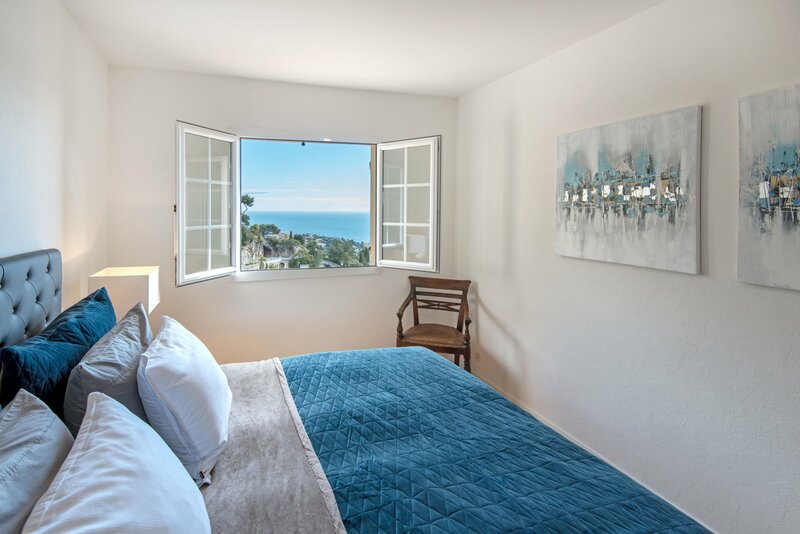 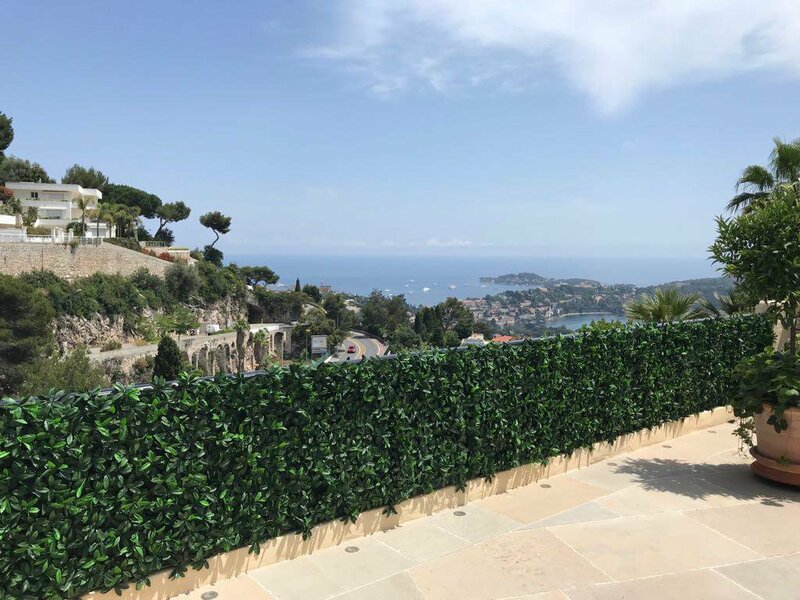 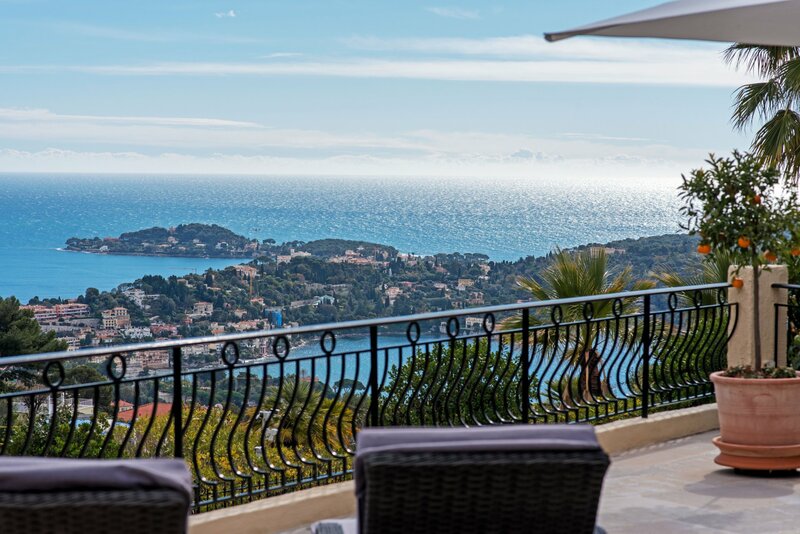 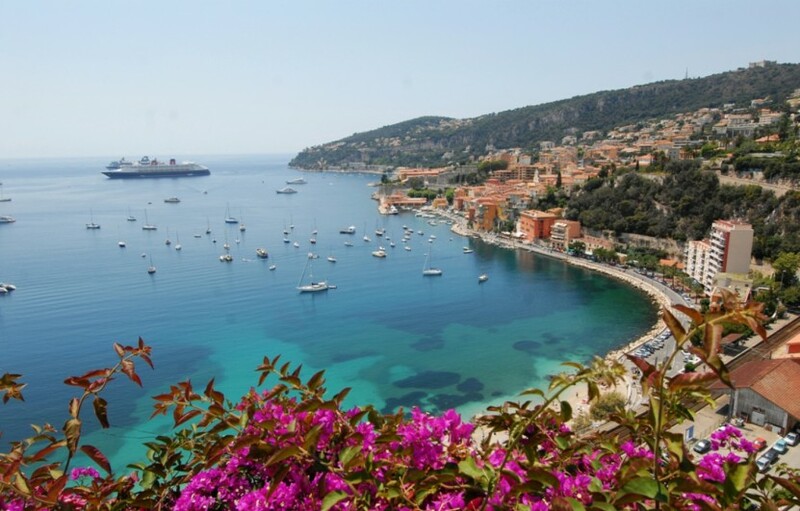 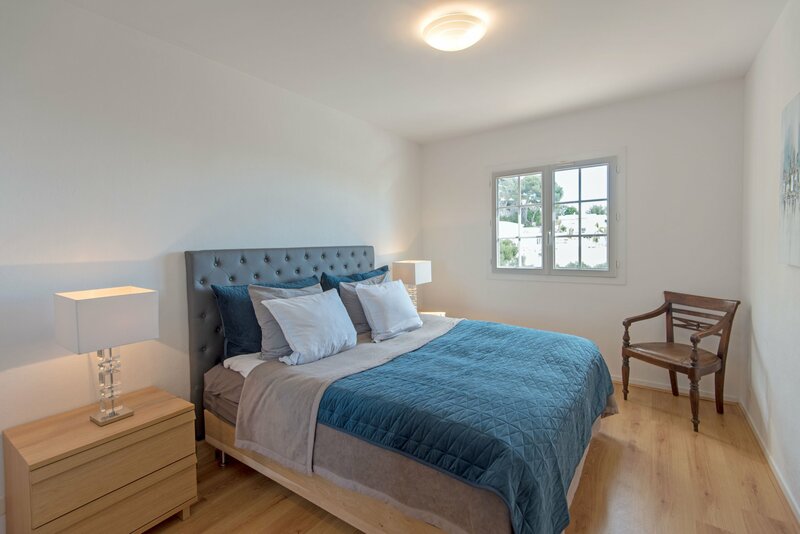 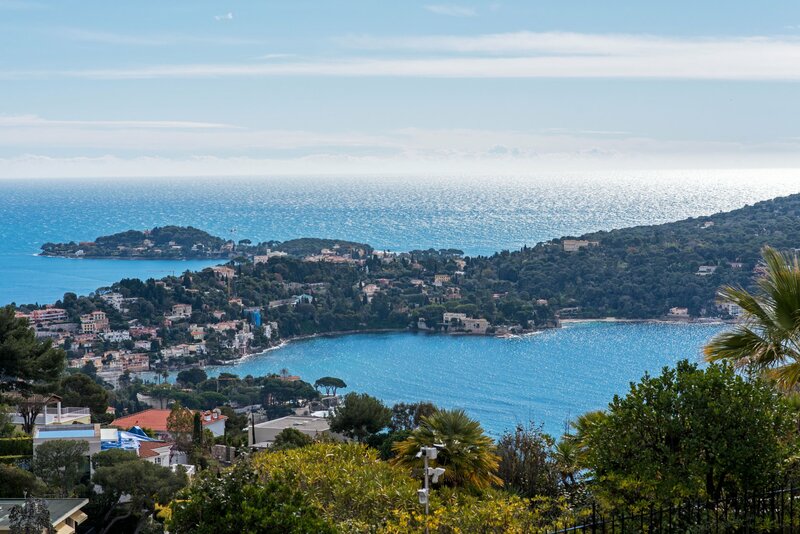 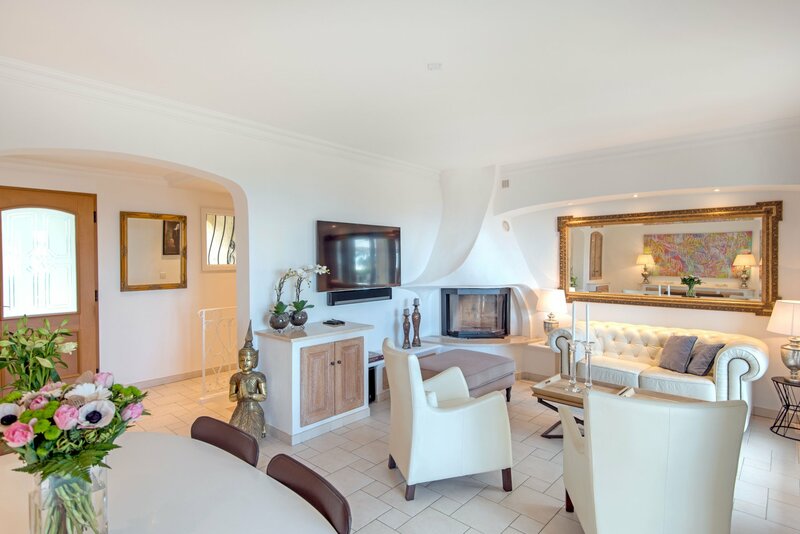 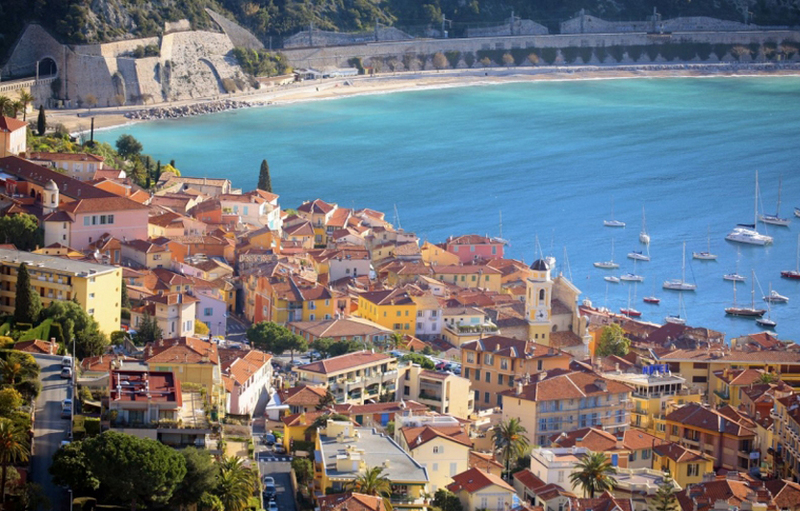 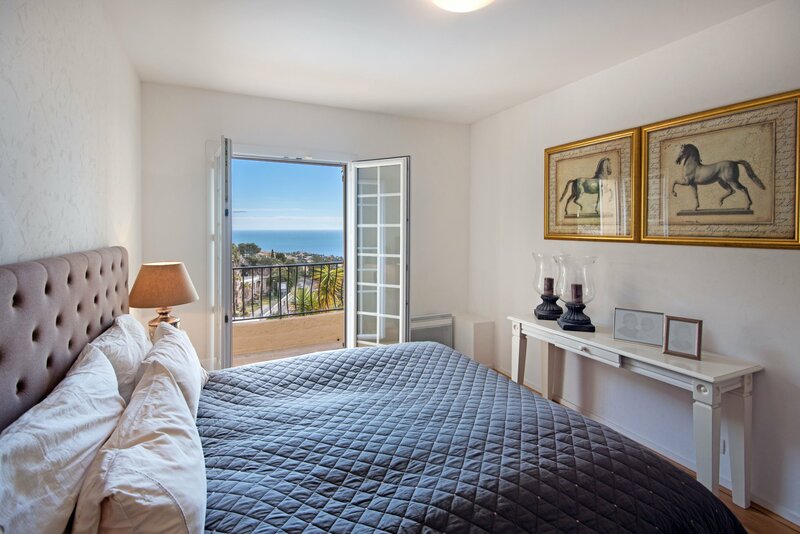 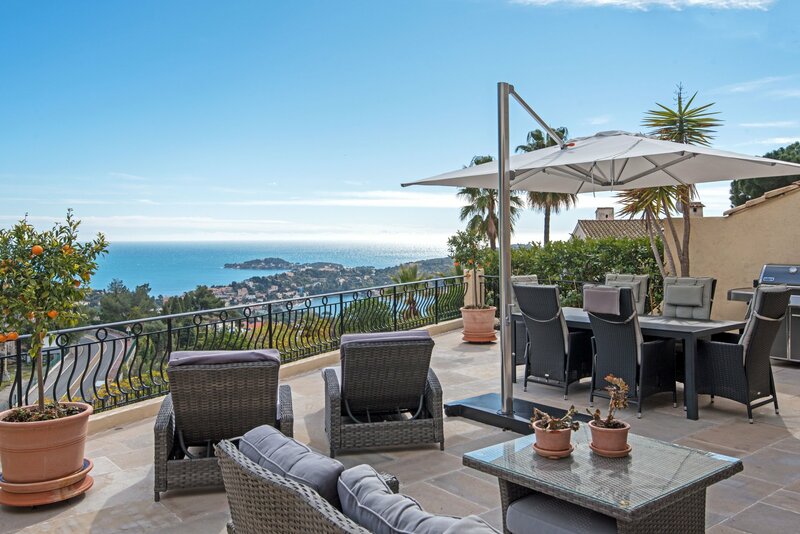 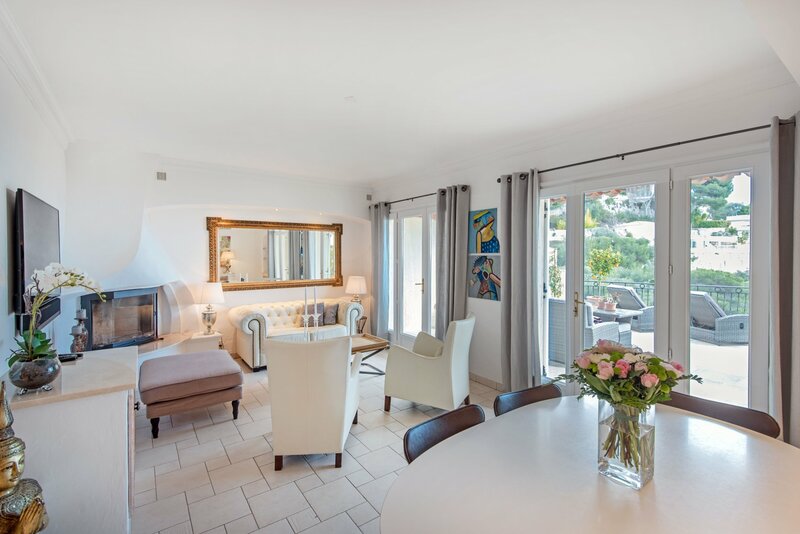 From most of the rooms, including the large terrace, there is a panoramic view of the Villefranche Bay and the peninsula of Cap Ferrat and the Mediterranean.